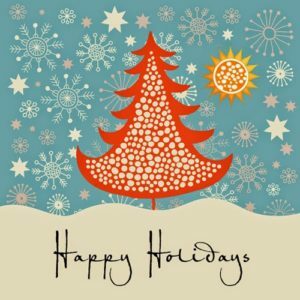 In Rhodes Management will be closed Friday, December 23rd through Monday, December 26th. If you need immediate assistance, please call the office to reach the emergency service.  In Rhodes Management is extremely excited to announce that both April Griffey and Tony Major have achieved the Certified Manager of Community Associations designation. 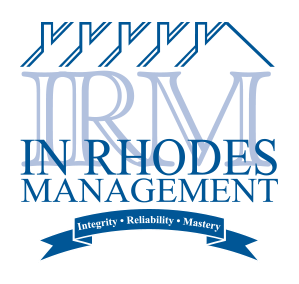 Their hard work and dedication to the profession of community association management is a great asset not only to In Rhodes Management, but also the community associations they manage.